If you are looking to start a residential construction project, it is likely you will need some stonework done. There are so many options and possibilities that it is easy to get lost or overwhelmed in the process. Professional stone importers have a wealth of helpful information that can guide you through the process of stone selection and acquisition. Having the support of skilled importers will aid you in your search for the perfect natural stone. Hiring an experienced stone importer is the best way find the perfect stone for your particular project. Stone importers gather their inventory from countries all over the world. Romania, Italy, Ireland, the United States, Pakistan, Germany, India and Greece are the most popular sources of marble. 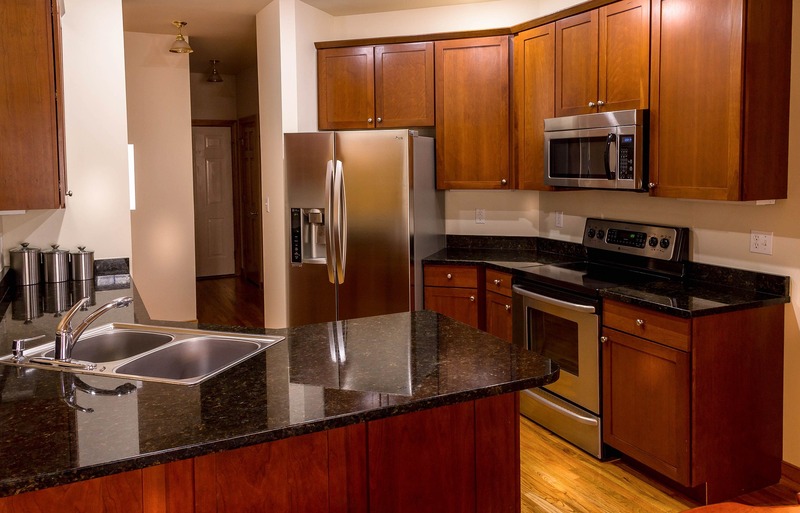 Granite is another popular stone that can be found in almost every country. Each country’s products have individual attributes and purposes. Picking out the right stone can be very difficult. 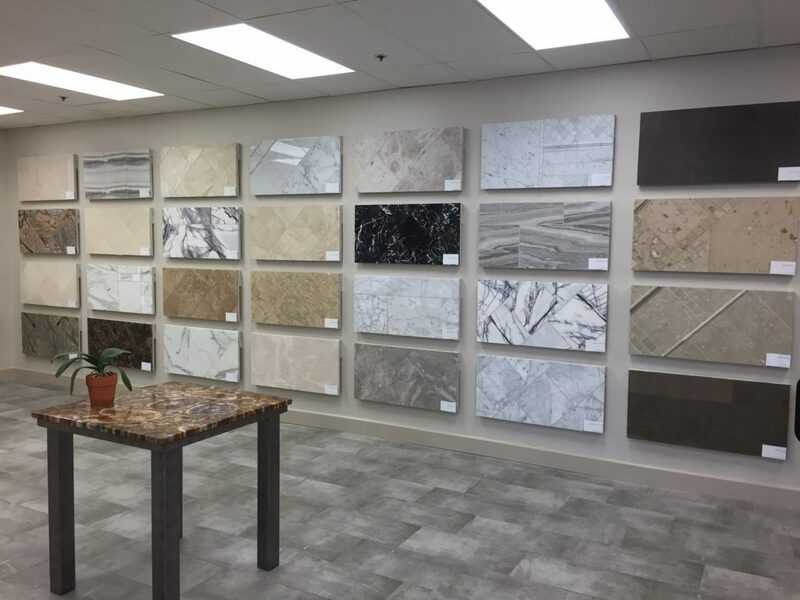 A reputable and experienced stone importer will have an extensive inventory and is able to recommend and supply the most desirable stone for your project. They study the industry so that you don’t have to worry about it. 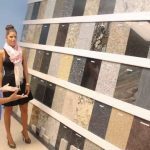 One of the most overwhelming factors in making a stone purchase is the massive selection to choose from. Stones can have several choices of finish, thickness, and porosity. Each stone job requires different products with various attributes. An experienced stone importer will already know what type of finish looks best on a certain stone. They also will know what thickness is best for the type of surface you are looking to build. An outdoor stone countertop will require a different type of stone than an indoor countertop. Stone importers will walk you through the process of finding the perfect stone for any scenario. Some people know exactly what artistic direction to follow when using stone for building design. However, many people need some guidance when deciding which stone would work best for their project. Stone selection is an intricate process with countless designs and colors to choose from. A skilled stone importer will know which patterns and colors are right for the job. Importers can help narrow down your choices, making the decision easier. When it comes to stone importation, professional affiliations are vital. Business relations are paramount when dealing with an international marketplace with fluctuating prices. If you have a well-connected stone importer, you can rest assured that you are getting the best prices and the highest quality products. Natural stone projects can be very expensive, so choosing the right stone importer can mean huge savings. Customer support is yet another reason why hiring a stone importer is so important. Stone selection can be complicated and confusing. Customer support can simplify your situation and guide you through your project from start to finish. Hiring a reputable stone importer like PMI International Stone Importers is the best choice for those looking to take on a project involving natural stone work. PMI is a wholesale distributor of beautiful stones from around the world.Their experienced staff will help you decide what stone is best from you from their extensive inventory of beautiful natural stone Contact PMI before you start your next stone project.